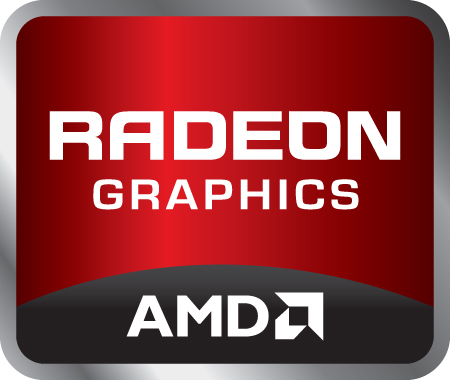 The AMD Radeon HD 6450M (sometimes also still called ATI Mobility Radeon HD 6450) is a laptop graphics card for entry level class notebooks. It should be based on the Seymore-PRO chip and therefore feature the UVD 3 video decoder. Compared to the faster HD 6470M, the 6450M offers a slower core clock speed. The performance should be similar to the HD6370M (renamed 5470) that features less shaders but most probably a higher core clock. Therefore, all current games should run in low detail settings fluently.